Designed and tested by the best handboarders in the world, the Bula Handboard is the most advanced and performance-driven handboard on the market. 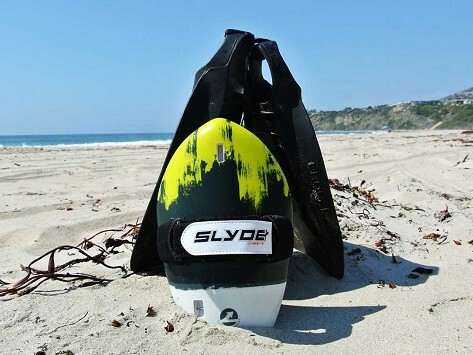 The concave clings to the face of a wave and a simple turn of the wrist changes your direction. Includes a built-in Go Pro mount insert. Dimensions: 11.77" x 7.24" x 4"